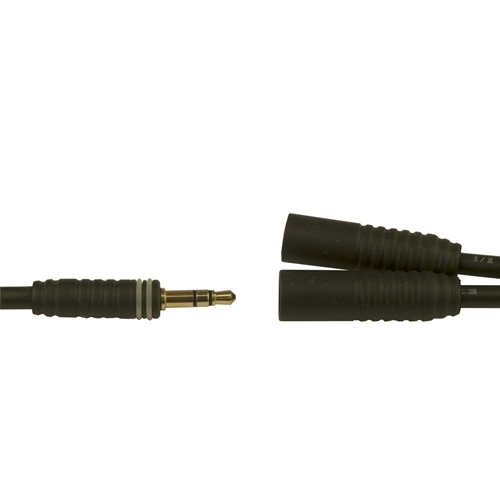 Why cut and splice when you can just plug-and-play? 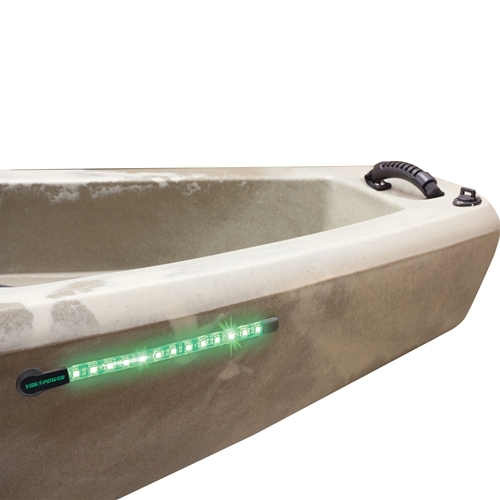 Yak-Power has completely revolutionized LED lighting for kayaks. Using our patent pending Through Hull 12v connectors and Yak-Power plug-and-play wiring, adding LED lights to your kayak has never been easier. 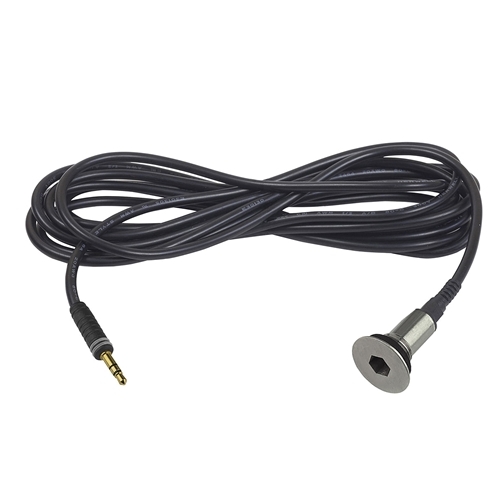 Simply drill a hole, screw in the Through Hull connector, plug them in, and power them up! 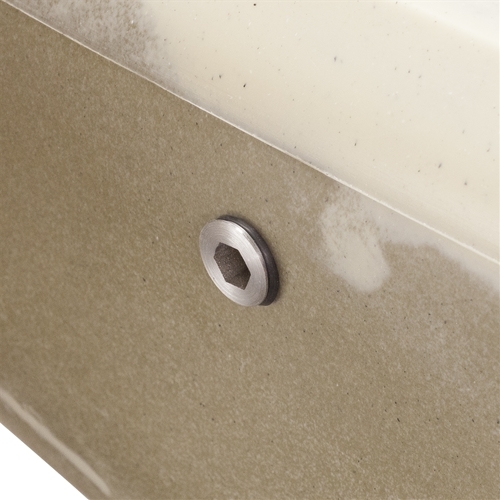 No wires to cut, no splicing, no caulking, and most importantly no LEAKS! All Yak-Power LED lights are designed for maximum performance, ease of installation, and reliability. 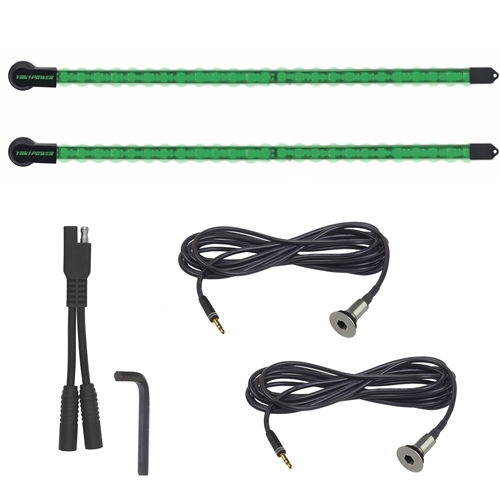 Our LED light strips feature Super Bright LEDS that are fully encapsulated, and compression molded with a silicone encased connector plug that plugs directly into our Through Hull connector. All wiring is complete with Yak-Power plug-and-play SAE connectors for easy integration into any Yak-Power system. GREEN is the best and most popular choice for attracting bait fish. 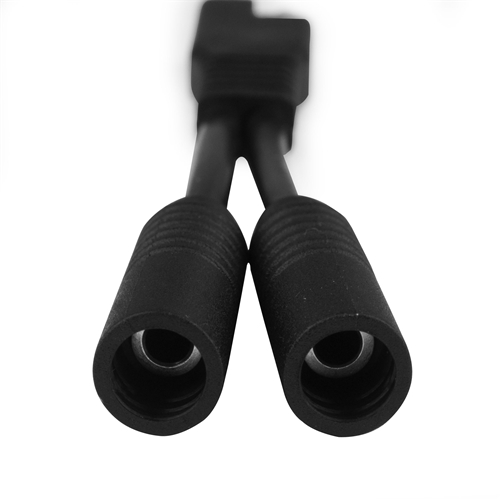 Always make sure the Yak Power plug-and-play connectors are completely pushed together when connecting the system together. All SAE connectors are not exactly alike. 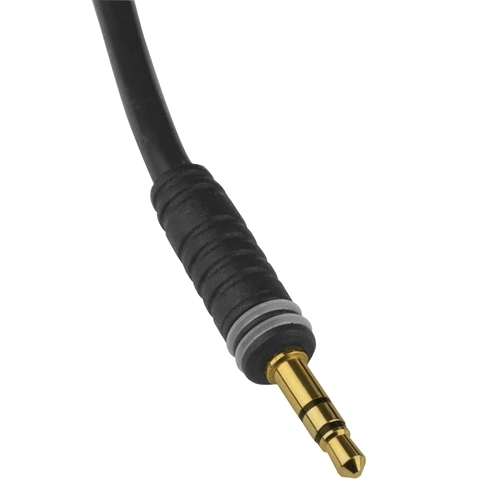 Yak Power uses our own custom tooled, high tolerance, very snug fitting connectors with larger gauge real copper wire to insure a quality, weatherproof, and reliable connection. 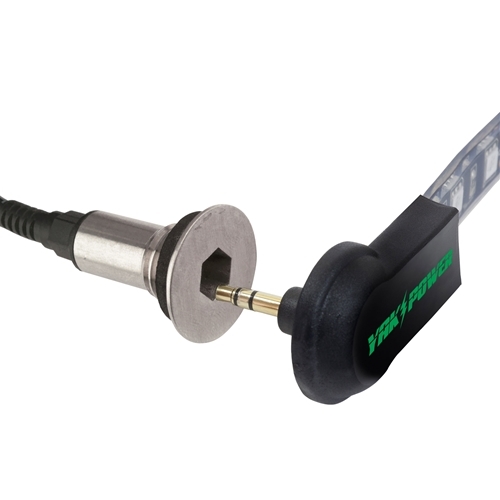 All Yak-Power plug and play accessories are specifically designed to work together while maintaining the correct battery polarity throughout the entire Yak-Power system. Use of other aftermarket connectors or splicing other connectors into the Yak-Power system may cause damage to the system or to the accessories connected to the system and void your warranty. 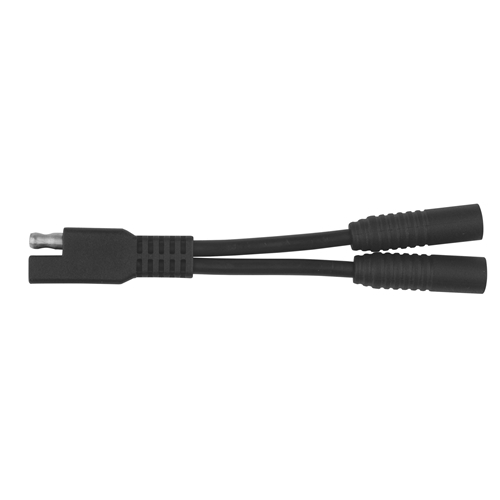 CAUTION: Always pay attention to the actual wire colors of all Yak-Power accessory cables to insure that the RED (+) wire is always connecting to the RED (+) wire on the connector into which it is being plugged.